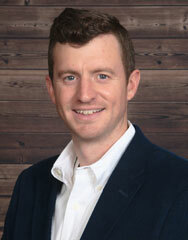 TechMix has hired Ryan Proffitt as Eastern Bovine Territory Manager. There is no substitution for hands-on experience in relating to customers - and Ryan has tremendous amounts of this. 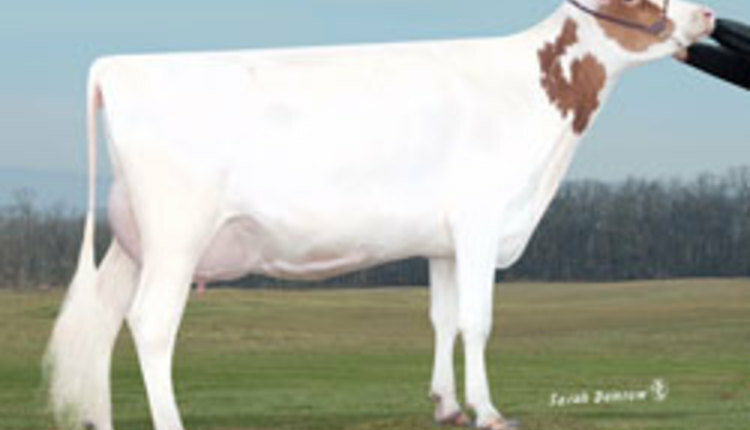 Over his career, he has worked as a dairy herdsman and remains part owner of a cattle company. With TechMix, Mr. Proffitt will put this experience to work as he consults with bovine customers across the eastern U.S. Staple bovine products like YMCP Vitall bolus, Bovine BlueLite Pellets, BlueLite Replenish M, and Calf Renova are just a portion of the product solutions portfolio Ryan will have to help customers optimize performance outcomes on their operations. Mr. Proffitt, is a graduate from East Tennessee State University with a business degree that provides the background for helping operations through these tough economic times. Along with his herdsman experience, Ryan has also worked as a sales representative and has honed the skills required for communicating product benefits and consulting with operations facing a variety of challenges. “The addition of Ryan to the TechMix team will help us serve a wide range of both beef and dairy customers effectively and with a tremendous level of expertise. Ryan’s knowledge of the industry, and on-farm practices and protocols, will be a great resource to operations throughout our eastern service area”, says Mike Nelson, TechMix CEO. Mr. Proffitt also possesses expertise specific to bovine genetics and has worked closely with nutritionists to help optimize outcomes for both dam and calves. This, along with a program of on-farm producer meetings, will aid in big picture solutions for customers. About TechMix Global: Since 1983, TechMix has been manufacturing and marketing BlueLite®, the most recognized brand in animal hydration. It is often recognized as “Gatorade for animals.” TechMix innovates with dairy and cattle producers, veterinarians, nutritionists and universities around the world to provide the best hydration products to protect animals and producer investments. The TechMix product dairy and cattle product lineup includes Bovine BlueLite®, YMCP®, and Restart® products and helps dairy and beef producers manage bovine stress events from birth to transport by providing the right hydration and nutrients at the right time. TechMix Global is redefining hydration to keep cattle drinking, eating and producing.